Looking for holiday gift ideas for a loved one or friend? Maybe you want to spoil yourself this year or give your significant other some great ideas. You've come to the right place. This is my TOP TEN LIST of really great gifts you can give to the Artist or Art lover in your life. A subscription to artsy awesomeness. Each of these services offers something cool and unique. Some of them offer a box full of art supplies every month, delivered to the recipients door. Others send you original artwork or limited edition prints. Art in a box offers original art by Artists. Although you can't choose the piece, you can choose the medium. COST: Starting around $50 US delivered. Art Box - Is a Canada based service that sends out original prints by Canadian artists, it's not expensive and it's pretty cool. 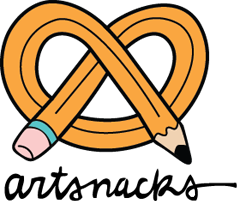 Art Snacks is a cool, affordable service that sends out a box once a month with a variety of art supplies in it. Cratejoy is a subscription service that offers a ton of different themed items, but look for the art related boxes. 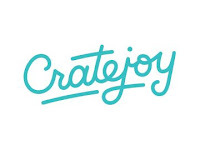 For $29 a month you get a cool box of art stuff every month. Scrawlbox is a UK based subscription service with several different plans starting at about £14 a month. 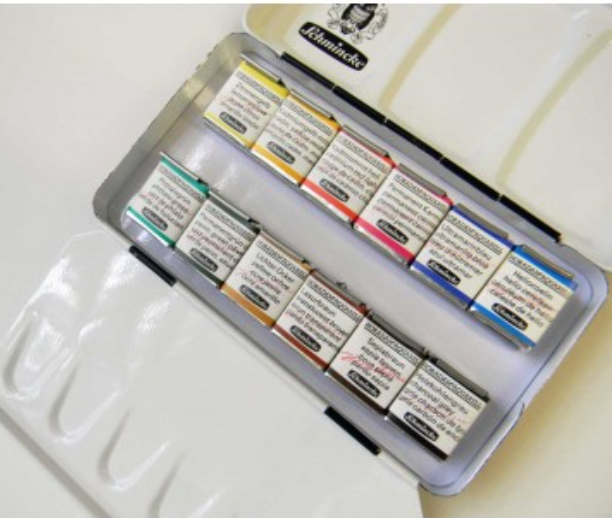 Smart Art is a subscription service that sends you a monthly box packed with sweet art supplies. Although it's a little more money at nearly $50 US a month, you get a lot of goodies AND a great variety. A good sketchbook. It's something almost every Artist will use and what better way to inspire someone special to explore their potential. Here are some ideas. Stillman & Birn sketchbooks - I make it no secret that I love these sketchbooks. They are durable, well crafted and come in every weight, style and paper finish any sketcher will need. This is an American company. You can find them at many retailers, but I recommend buying them from Wet Paint (feel good by supporting independent Art retailers and tell them I sent you). 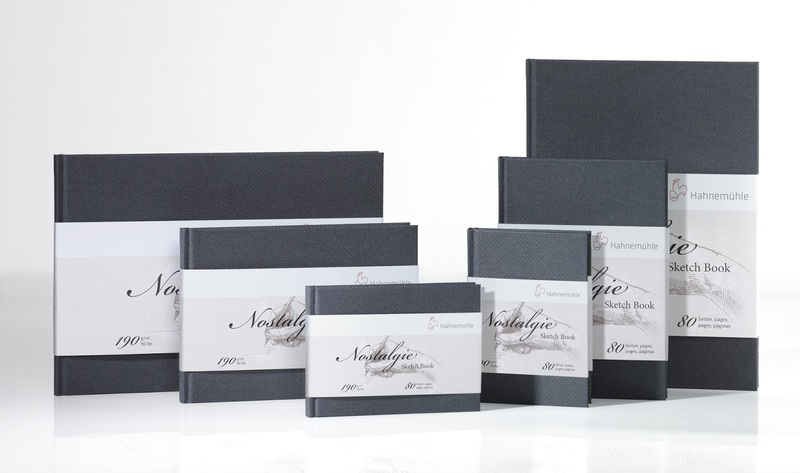 Hahnemühle Nostalgie - These are very classy and elegant sketchbooks and they happen to be very good. They are on sale right now at Wet Paint. Give them a call at 1.612.698.6431. Tell them I sent you and they'll hook you up with shipping. 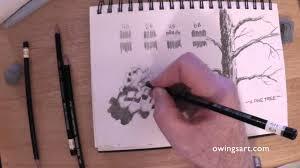 Video Review - If you still need sketchbook ideas, here is a video look at a variety of sketchbooks I did a couple years back. 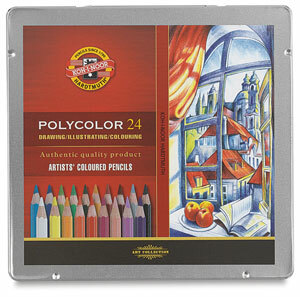 If you want to really impress the Watercolorist on you Christmas list you need to hook them up with some of these. Believe me you cannot go wrong with these. 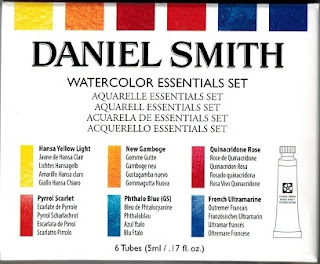 Daniel Smith Introductory Set - For about the same as four cups of coffee at the Hipster coffee shop you can buy someone an introductory set of arguably the best US made watercolor paints on the market today. 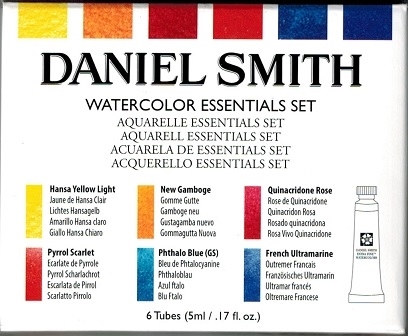 Daniel Smith has been making great paint in America for a couple decades now and the secret is out. Pick em up here at Amazon for $25 US. Special Edition Schmincke Watercolor Set - Spend a little bit more money and you're going to give someone the best watercolor paints in the world (in my experience). The superb quality and outstanding color of Schmincke is unmatched. WetPaint has special right now on a very cool set. These normally sell for $200 plus dollars, but you can pick it up now for a paltry $65 US. Tell them I sent you. Video Review - If you want to see what I think about a variety of watercolors you can check out this video for a ranking of many different kinds. So many great colored pencil makers, so little time to choose. So I'll narrow it down to the best and the affordable. 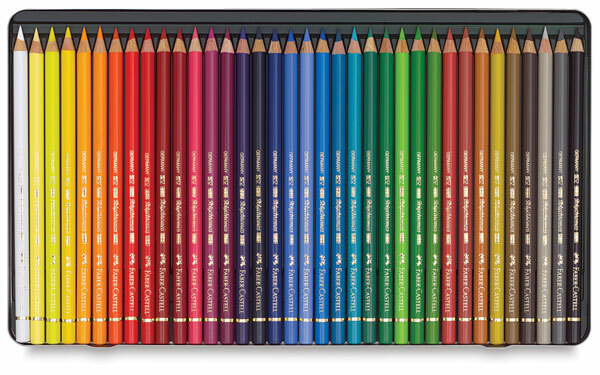 Faber-Castell Polychromo's Colored Pencils - These are some of the best colored pencils in the world. They aren't super cheap, but they are affordable and you can even buy them in open stock (one or two at a time). Gift Certificate, Yes It's Legitimate. Gift certificates is great gift giving goodness. I know they've been frowned on in recent years as Millennial's and Hipsters look for bigger, hipper and more "thoughtful" gifts, but never mind that. The reason a gift certificate is still legitimate is because you thought enough about the person to know their interests, but you weren't assuming too much. It lets the end user choose and I like that. Also they work great if you are a terrible, bad, no-good, rotten procrastinator. All the big box Art Supply places have them, Blick, Jerry's, Cheap Joe's and Jackson. Try to look for deals like free shipping and other perks. Like the big ribbon on a brand new Lexus or a piece of crazy expensive jewelry, you can give a gift that will never, ever be forgotten. Send your loved one on an Art Trip. This is for both the big spender or for the person who likes a great deal (you don't have to tell them you didn't spend a fortune). One of the best Artist workshops in the Country. COST: Depends. From $650 to $1500 PLUS Travel expenses. Go international and send them to the home of Michelangelo and Leonardo DiVinci. It's not cheap, but it's Italy. COST: Expensive. $1500 to $3000 US PLUS Travel. Or find a workshop near you. There are so many options available today for learning art and almost every Artist I know loves to learn new things. Whether its a semester at the local Art School or a Community Ed class, what a great gift for that special someone in your life. Community Ed - Check your local Community Education site for classes. These are usually expensive and sometimes free classes. The quality of the class will largely depend on the instructor, but most people will get something good out of the experience. COST: Sometimes FREE, often very cheap. Art Lessons - For many years I have taken classes from local Artists. This can be done in a group to save money or you can gift private lessons, which will often be a little more expensive. Find a local Artist and ask if they give lessons, it's that easy. COST: Varies. Most classes will be less than $50 per class. Online Lessons - So many options here today that weren't available even a few years ago. With the dearth of online content it'll require some shopping around, but here a few I can recommend. Steve Mitchell's Watercolor Lessons from a Master. Steve is a great teacher and for very little money you can learn by watching a video at a time. The Virtual Art Academy - You do not have to sign up long term and this is a great way to learn as you go. COST: Depends on the course quantity and payment options. Starting around $25 US per month. Books are a great gift and shows that you've put some thought into the present. Here are a few that should be well received. Henry Yan's brilliant figure drawing book. This is simply an outstanding book on figure drawing by a master Artist. The Urban Sketcher: Techniques for Seeing and Drawing on Location by Marc Holmes is an excellent resource for the Sketcher on your list. How about some just plain awesome gifts that will leave them filled with the holiday spirit and thankful throughout the New Year. A Museum Membership - A museum membership is not only a great gift, usually under $100, it's also tax deductible and something they'll appreciate all year long. COST: Around $100 US Tax Deductable. Art Umbrella - For the Plein Air painter or sketcher, this is a must have. It's a great umbrella and it'll keep the blinding light from your Artist's canvas. It will also keep you dry in the rain. COST: $110 US plus shipping. COST: $50 US plus shipping. Cuttlelola Dots Pen - This is the pen used by my good friend and fellow Artist Larry Ehrilch and he highly recommends it. 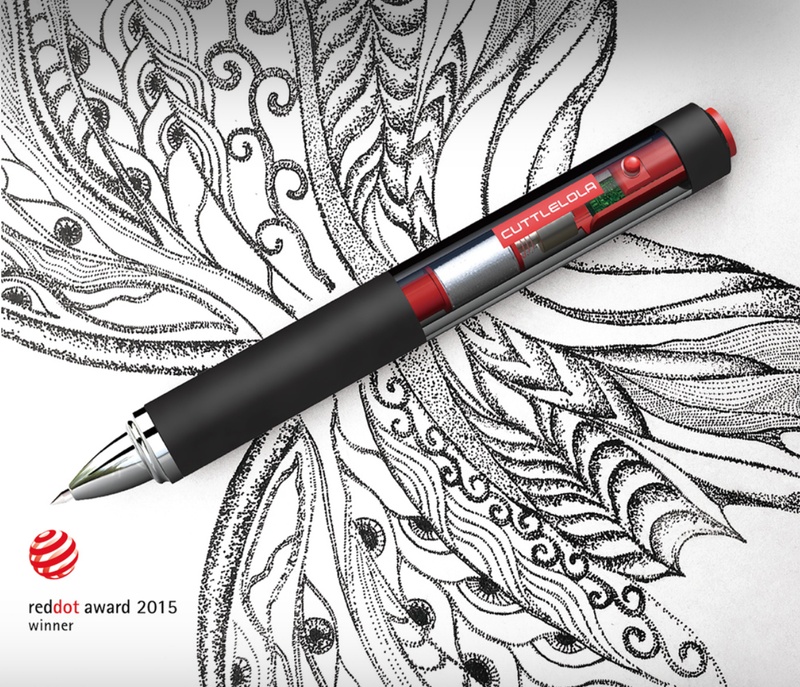 This is a truly revolutionary device and a godsend for Pointillists everywhere. Artwork - One thing seems to be sure among Artists, they have an eye for art. Being an Artist gives one a unique appreciation for Art. And art makes a great gift. This is a very individualized choice and if you're worried about giving, "the wrong art", I believe I have a solution for that. That's it. That's the 2016 Artist Gift List. If you have ideas, please drop me a line in the comments below, I'd like to hear from you.